Founded in 1961, Chris’ Beauty College, Inc., 1265 Pass Road, Gulfport, MS 39501. The College is a Mississippi Corporation. The chief executive officer is Ann Simmons. The College is licensed by the State of Mississippi for training in the field of cosmetology and meets the requirements set forth for accreditation by the National Accrediting Commission of Career Arts and Sciences. The institution is committed to the educational needs of our students by our rigorous commitment to high standards in the total curriculum and all professional requirements. The heart of our learning environment is the worth and value of each individual student. The curriculum is designed to prepare students to successfully pass the Mississippi license examination and for profitable employment in the chosen field of study. 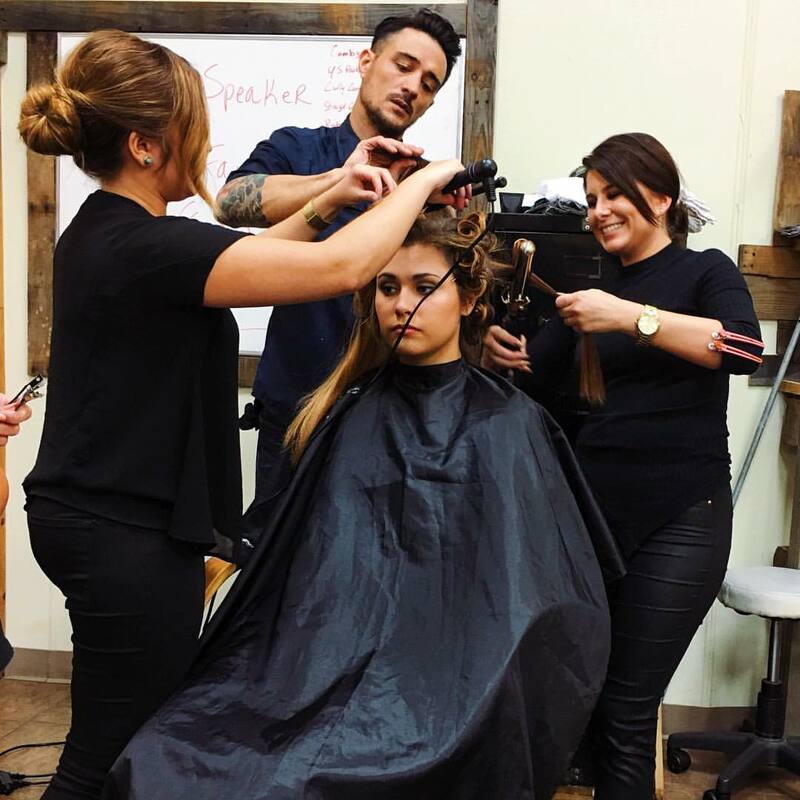 Chris’ Beauty College is accredited by the National Accrediting Commission of Career Arts and Sciences, 4401 Ford Avenue, Suite 1300, Arlington, VA 22302; phone (703) 600-7600.